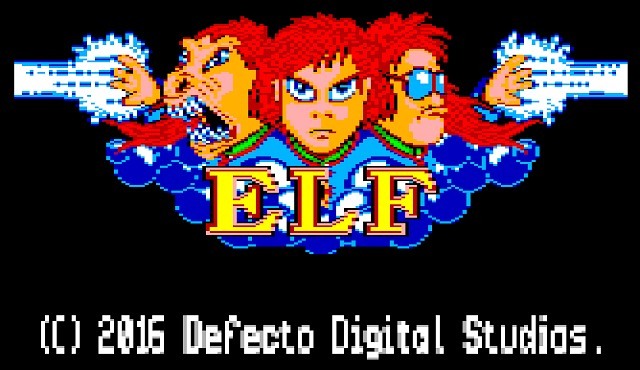 If you've had enough of the ZX Spectrum today, how about the latest Amstrad CPC announcement for Defecto Digital Studios new in development adventure of ' ELF ', which is currently in Spanish with a possible translation to English later. According to the developer, this game is based on the arcade version released by Ocean Software developed in Basic but with 2 levels and 7 levels to come! 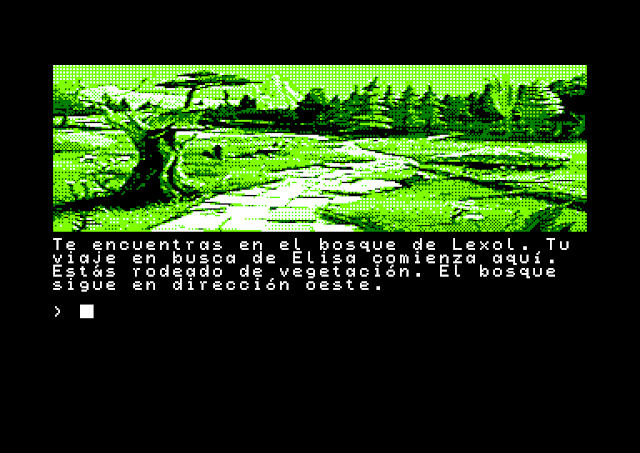 Currently that's the only information we have on the game other than it being a text based adventure with original commands such as Look, East and South. For further details you can view the video below or read the discussion about the game and hope that it is translated to English by the community or the original developer.